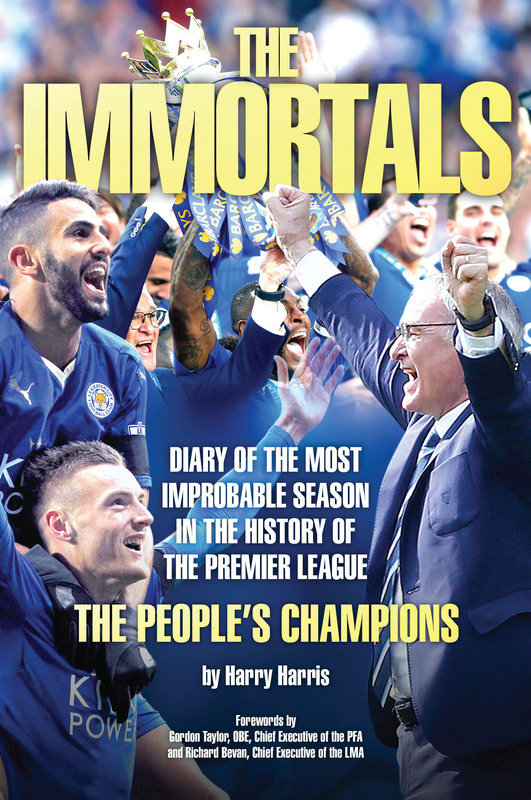 Written by legendary soccer writer Harry Harris, with 76 best-selling books to his name, the fairy tale account of how the team rose from the very bottom of the league to triumph a year later is a must-read for all Foxes fans as well as millions of neutral supporters who adopted Leicester as their favourite team during the dramatic end of season run-in. 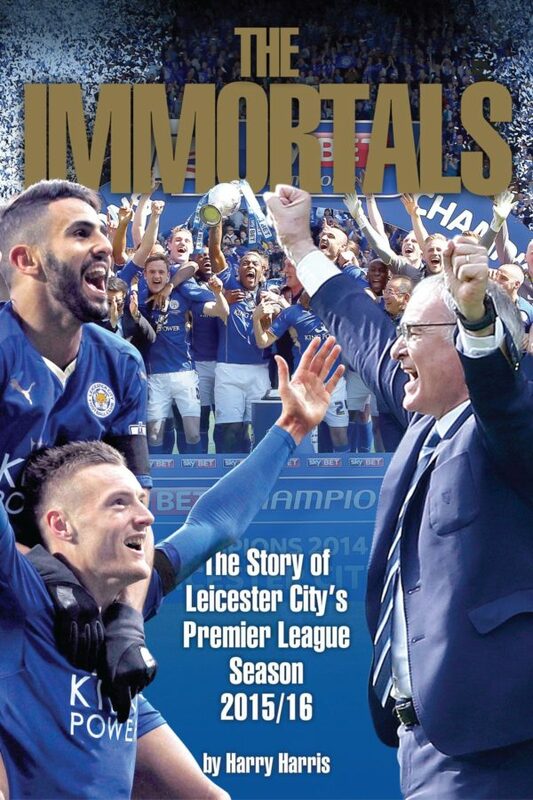 Under the calm wise managership of Claudio Ranieri, the East Midlands club stunned football supporters by topping the toughest league in the world despite not having a recognised superstar in the team. With massive team spirit and a never-say-die attitude, the team kept Tottenham, Arsenal and Manchester city at bay and went from 5000-1 outsiders to secure their first ever Premier League trophy in their 132-year history. In the process, players such as Jamie Vardy – who scored 13 consecutive goals over 11 consecutive games from August to November breaking Ruud Van Nistelrooy’s Premier League record of scoring in ten consecutive games – became a household name and also part of the England squad for upcoming European Championships. Just four years ago, he was playing for Conference side Fleetwood Town before his £1million transfer to Leicester. 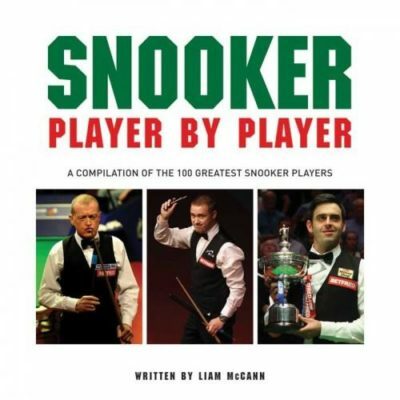 Other journeyman players who have shone include midfielder Riyad Mahrez, voted by the PFA as their player of the season; Shinji Okazaki, a diminutive dynamo with a ferocious work ethic; N’Golo Kante, a defensive midfield terrier who covers every blade of grass; and Kasper Schmeichel, whose dependable displays have brought him out of the shadow of his famous father and Manchester United legend Peter Schmeichel. The club’s most famous home-grown player, Gary Lineker, who also played at the very top level with Spurs, Everton, Barcelona and England, said the team would become ” immortal ‘ when they win the Premier League and has promised to present Match of the Day in his underpants when the dream comes true.